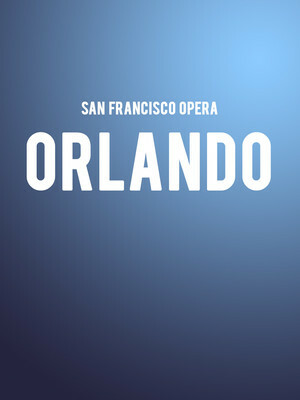 Originally a knight set on a chivalric course between love and duty, Handel's Orlando becomes a hospitalized RAF pilot with PTSD in this WWII era update that comes to the San Francisco Opera via the Scottish Opera. Doomed to relive the horrors of the battlefield, Orlando must navigate the bounds of his insanity and discover a way back to Angelica, the American socialite he has lost his heart to. From the shallows, Rusalka the Water Nymph pines for the love of a human Prince in Dvorak's beguiling interpretation of the classic fairytale. 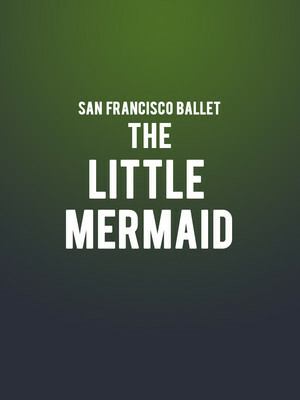 Lyrical and achingly beautiful, this new to San Francisco production immerses you into a supernatural world beneath the depths where mermaids, immortals and nefarious Sea-Witches dwell. 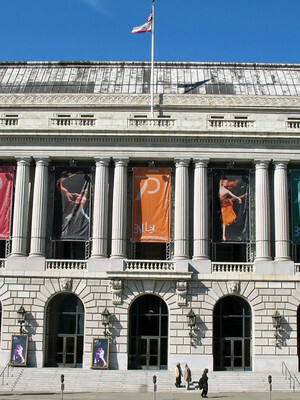 The War Memorial Opera House was built and opened in 1932, providing a home for the San Francisco Ballet from its earliest days and was at the time, the largest and most technologically advanced in the United States. The venue underwent a huge renovation following the cataclysmic 1989 Loma Prieta earthquake and now boasts a modern yet luxurious interior, with disability access and various bars and booths for patrons to use during intermissions, making it both a local and international landmark in the world of theater. 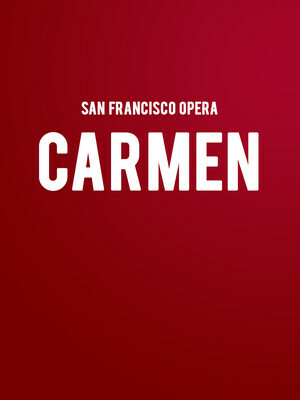 Please note: The term War Memorial Opera House as well as all associated graphics, logos, and/or other trademarks, tradenames or copyrights are the property of the War Memorial Opera House and are used herein for factual descriptive purposes only. 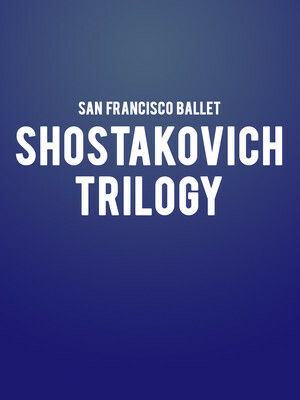 We are in no way associated with or authorized by the War Memorial Opera House and neither that entity nor any of its affiliates have licensed or endorsed us to sell tickets, goods and or services in conjunction with their events.